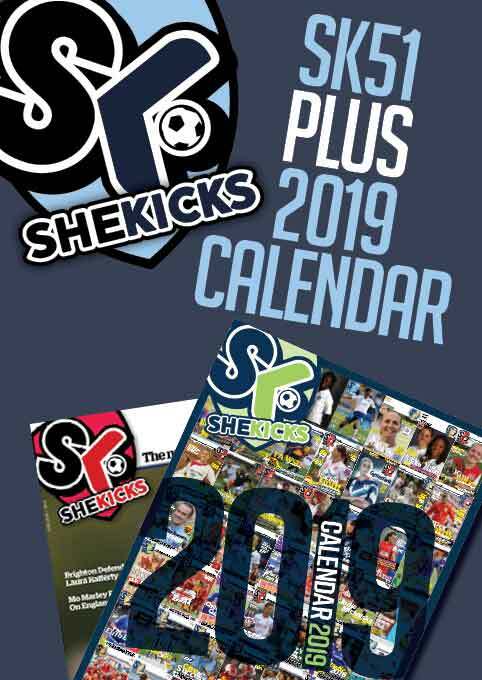 Pre-order a combined package of a copy of Issue #51 and our 2019 Calendar for only £8.00 (inc UK postage). 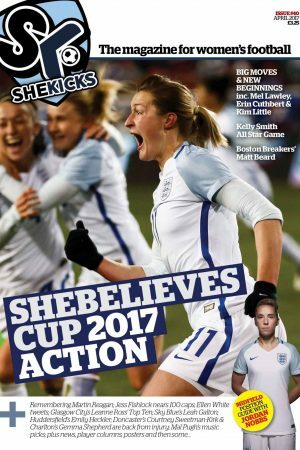 Footballing freestyle sensation Liv Cooke talks through her early years and what’s in store for the future. Plus a glance back at 2018 and lots more….